Comcast announced that it plans to launch a trial of its IP-based video service Stream by the end of the summer in Boston, followed by Chicago and Seattle. 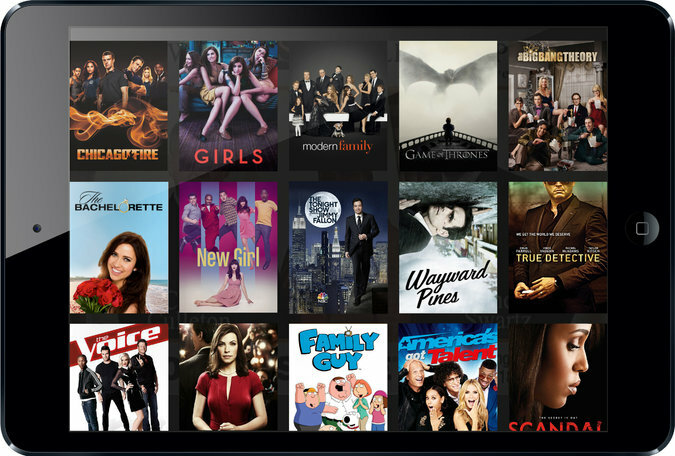 The $15-per-month streaming service will offer about a dozen broadcast networks and HBO. Subscribers will have access to some TV Everywhere applications, Streampix for movies and a cloud DVR service. As an add-on to broadband service meant for PCs, laptops and mobile devices, customers will need Comcast Internet service to subscribe. The company is planning a nationwide rollout for early next year. Comcast is the nation’s largest cable operator. Its new service targets a generation of younger consumers who are typically willing to pay for Internet service but are abandoning their cable packages in favor of streaming services such as Netflix, Hulu and Amazon. “Comcast hit a major turning point in the second quarter of this year when the number of people who subscribed to its Internet service surpassed its total video subscribers for the first time,” reports The New York Times. However, HBO is the only cable network included in the Stream service. That means no ESPN or AMC, which could be a deal-breaker for many younger viewers.